and other events…and a crafter by night! cooking, photography, and DIY home projects. cards and I really enjoyed making this set! 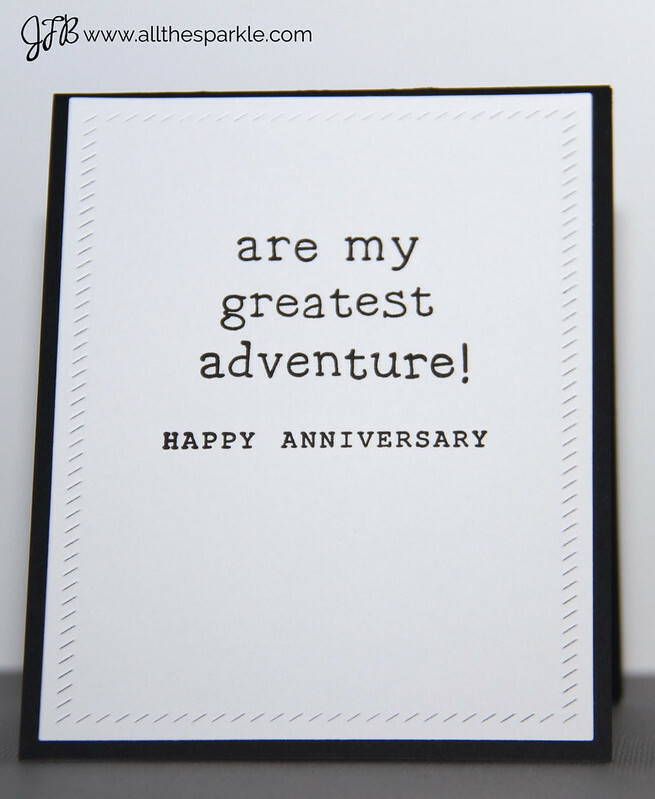 in case I forget a birthday, anniversary, or other exciting event! used the same Stitched Square die to create a colored cardstock frame. 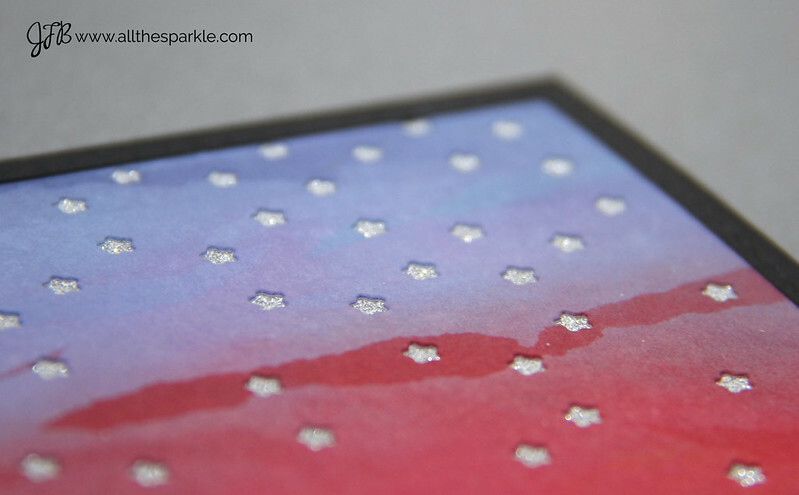 I prepped my watercolor paper squares with my powder tool before embossing the ‘celebrate’ sentiment from the Hero Arts Celebrate Everyday stamp set. 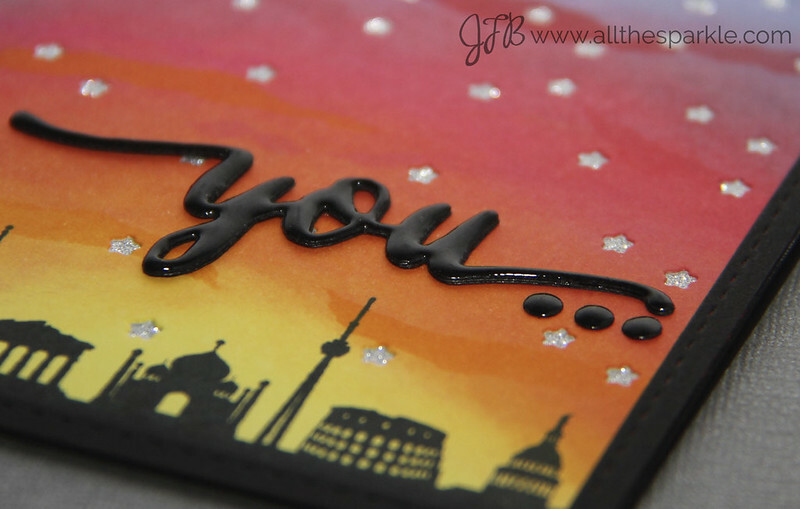 embossing it with Hero Arts White embossing powder. surrounded by ink and legible. Then I heat set the distress ink. you’ll be seeing a lot of those from me! folding cards and then inset the watercolor piece into the coordinating card. Please don’t be scared off by the large supply list! 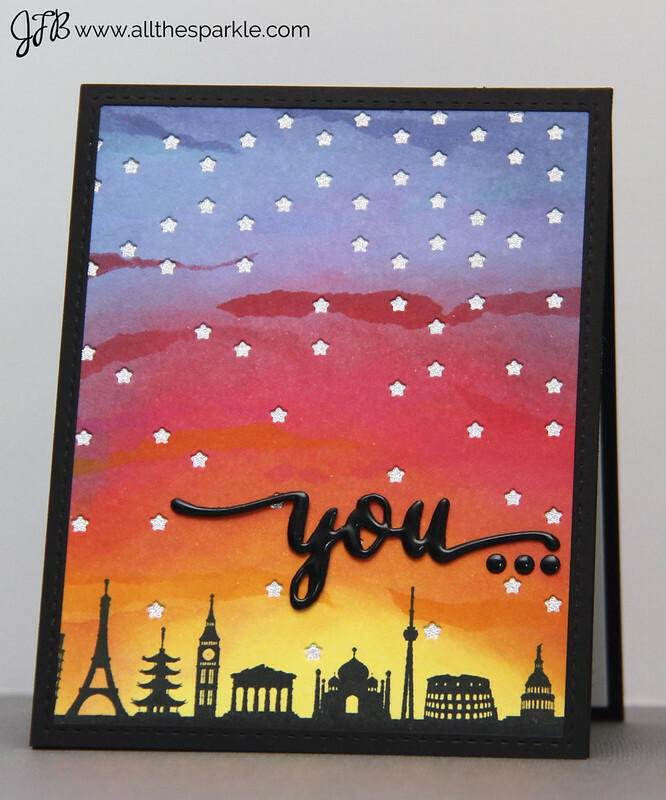 These cards are really versatile and would be easy to reproduce with your favorite blend of distress inks, watercolors, gelatos, or watercolor pencils and can be finished with sequins, gems, pearls, stickles, or whatever else you have in your supplies! Thanks for stopping by and I look forward to sharing new Hero Arts creations with you soon!